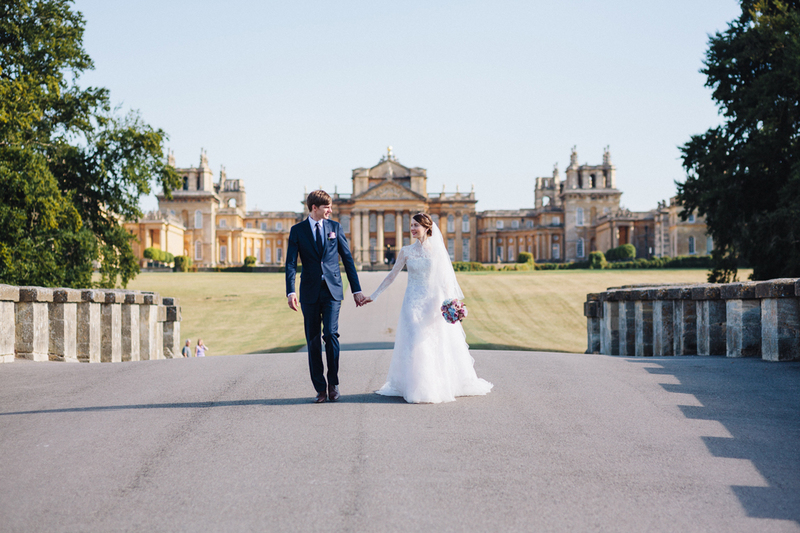 Blenheim Palace makes a stunning and unique wedding venue and the UNESCO World Heritage Site is surrounded by 2,000 acres of idyllic parkland, but what is on the other side of the Estate wall? If you’re attending a wedding or you’re getting married at the Baroque venue, be sure to explore all that the picturesque destination has to offer. 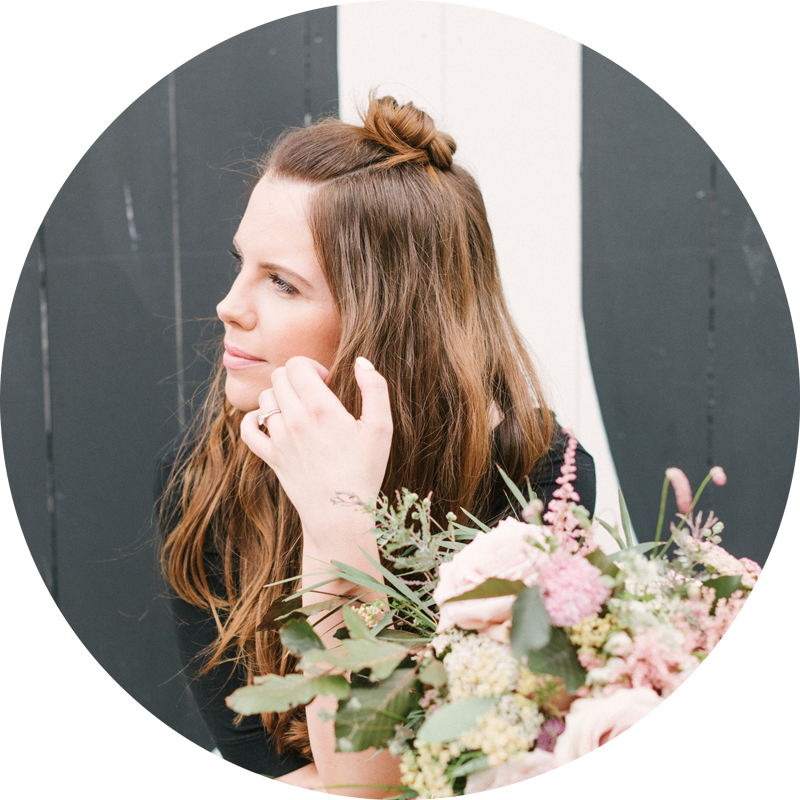 Events Manager Emma Rogers shares her recommendations for how to turn your big day into an even bigger weekend. 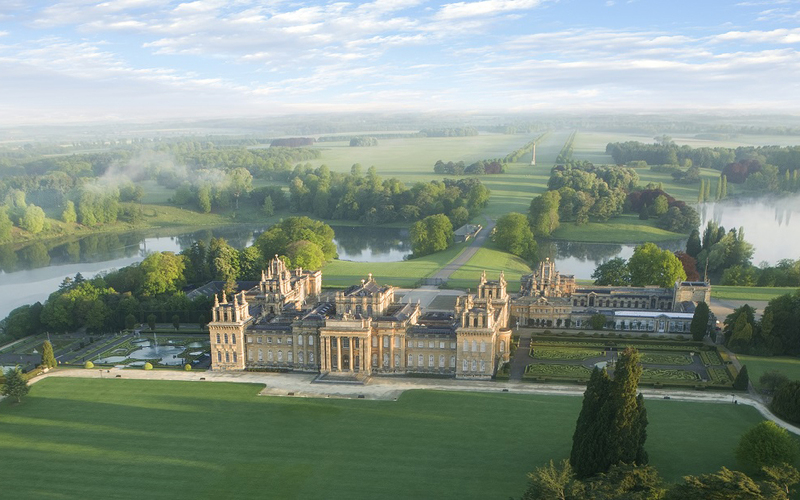 It goes without saying that Blenheim Palace is a beautiful place to visit. Encourage your guests to make the most of their time here and explore the Palace, Park and Formal Gardens the day before or after your wedding. They can tour the State Rooms, see the Churchill exhibition and take a buggy ride around the Park and, if you have families in attendance, the Pleasure Gardens is the perfect place for children to explore offering a Butterfly House, giant hedge maze and adventure playground for hours of fun. Why not also book at the stunning Orangery Restaurant for a special lunch or afternoon tea the day after your wedding? When it comes to accommodation, Woodstock has something for any guest, from small and quirky B&Bs to 4-star hotels and even a 16th Century coaching inn older than the Palace itself. There are nearly 20 places to stay all within one mile of the Estate, and our recommendations include the Feathers Hotel, the Macdonald Bear Hotel, The Crown restaurant with rooms, Bowler Hat Letting, Park House Bed & Breakfast and The Star Inn, all offering the highest standards of accommodation in a truly lovely setting. Alongside fantastic accommodation, Woodstock boasts great shopping boutiques and dining options, and lots to see and do including art galleries and museums. Take a walking tour, available from our partners Experience Oxfordshire at the Tourism Information Centre, and explore the city on foot led by local experts. Visit the Ashmolean – the oldest public museum in the world, with a calendar full of fantastic exhibitions and events. Head to the 5-star Macdonald Randolph hotel for dinner at the Acanthus Restaurant or drinks at the iconic Morse Bar – they also have a wonderfully luxurious spa, perfect for getting pampered before the big day, or winding down afterwards! For guests that love to shop, a visit to Bicester Village will cater to their every need. Just 10 minutes on the train from Oxford Parkway, this is the perfect place to browse and buy from fabulous brands, or for last minute hat shopping before the big day! The village also offers great food & drink and is conveniently located on the train route to London.